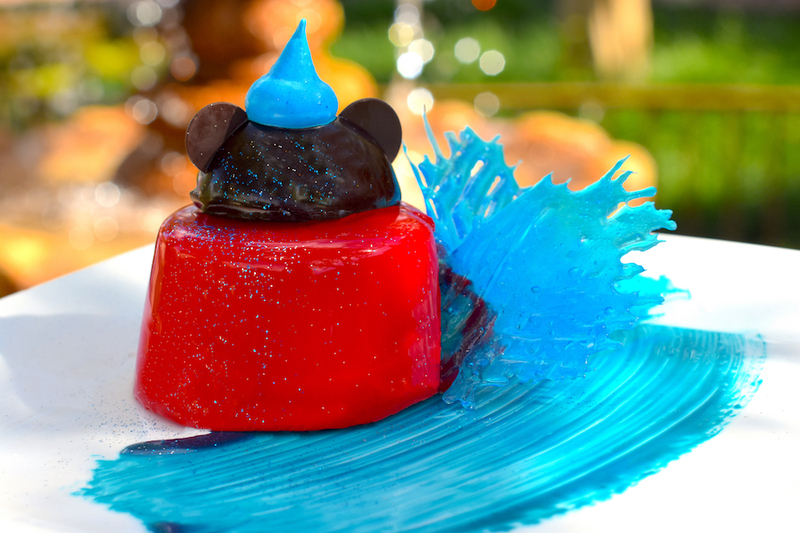 The Magic Kingdom will be celebrating Mickey Mouse’s birthday on Saturday November 18th with special entertainment, merchandise and desserts. At approximately 3:30 PM EDT today, the official website of Walt Disney World updated their park operating hours and revealed that they would be re-opening the parks on Tuesday, September 12th. However, not all of the parks are going to open back up on Tuesday. This is due to some cast members who evacuated due to the storm and Disney being a little short-staffed. Both Typhoon Lagoon and Blizzard Beach will remain closed at least until Wednesday before reopening. Disney’s Animal Kingdom is now offering a new tour which gives easy (and pricey) access to some of Animal Kingdom’s most popular attractions and shows. The four hour tour is being offered on Thursdays, Saturdays and Sundays, and costs $265.19 including tax per person. There is a 15% discount available for Annual Passholders, Disney Vacation Club members and Disney Visa cardholders. Theme park admission is required and not included. 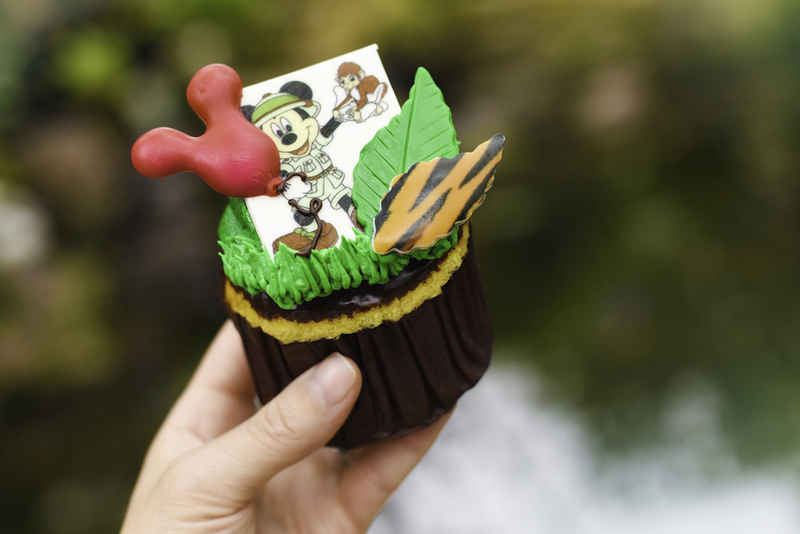 August 19 marks World Photo Day, and we’re excited to celebrate the occasion with the return of Disney PhotoPass Day at Walt Disney World Resort! During this event, Disney PhotoPass Servicewill offer a number of exclusive photo opportunities that will let you take home even more picture-perfect memories of your visit. Effective today Disney will be strictly enforcing the FastPass+ terms of usage to make the system fairer for everyone. What should be of note to guests is the rule regarding FastPass+ reservations only being made on tickets used for admission into the park will be enforced. FastPass+ selections made on tickets not used for theme park admission that same day, the My Disney Experience app may be temporarily locked, and the app will prompt guests to speak to guest relations or call the My Disney Experience Support Center. The enforcing of this rule results from the abuse of FastPass+ has becoming more widespread. Visitors have been using friends tickets, expired tickets, and other methods to obtain more than the allowed amount of FastPass+ allocation per day.